A novel of Mary Cassatt and Edgar Degas’s great romance from the New York Times bestselling author of My Name Is Mary Sutter. The young Mary Cassatt never thought moving to Paris after the Civil War to be an artist was going to be easy, but when, after a decade of work, her submission to the Paris Salon is rejected, Mary’s fierce determination wavers. Her father is begging her to return to Philadelphia to find a husband before it is too late, her sister Lydia is falling mysteriously ill, and worse, Mary is beginning to doubt herself. Then one evening a friend introduces her to Edgar Degas and her life changes forever. Years later she will learn that he had begged for the introduction, but in that moment their meeting seems a miracle. So begins the defining period of her life and the most tempestuous of relationships. 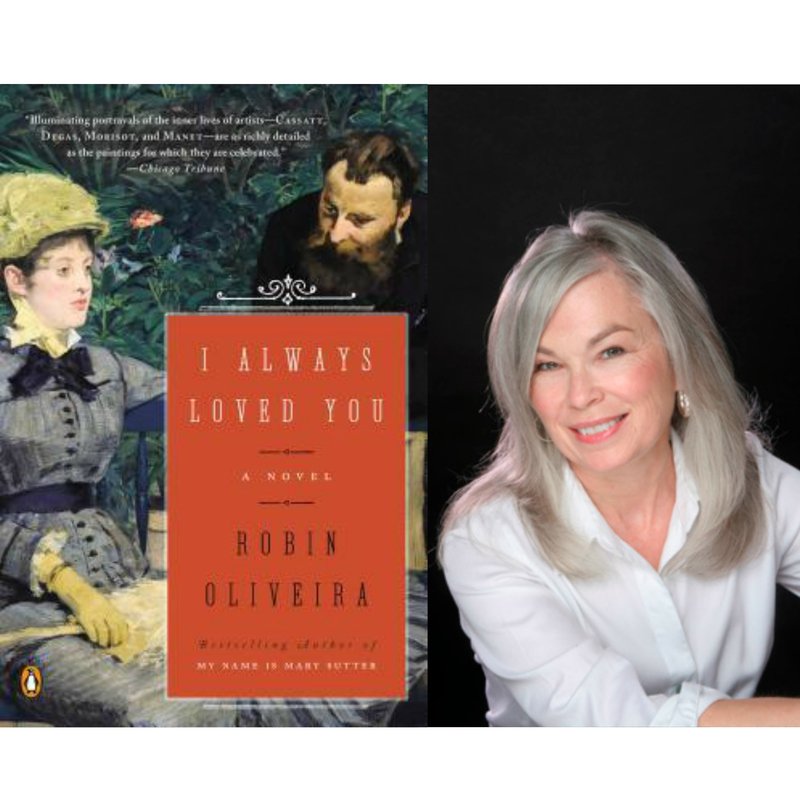 In I Always Loved You, Robin Oliveira brilliantly re-creates the irresistible world of Belle Époque Paris, writing with grace and uncommon insight into the passion and foibles of the human heart.